Heating, Professional Cleaning and Dehumidifying are the main sectors of Biemmedue, the company in Piemonte with its head office in Cherasco, in the Province of Cueno, proven and world-famous thanks to its professional lines of products Arcotherm, Arcomat, and Arcodry, dedicated specifically to professional heating, industrial cleaning and professional dehumidifying. 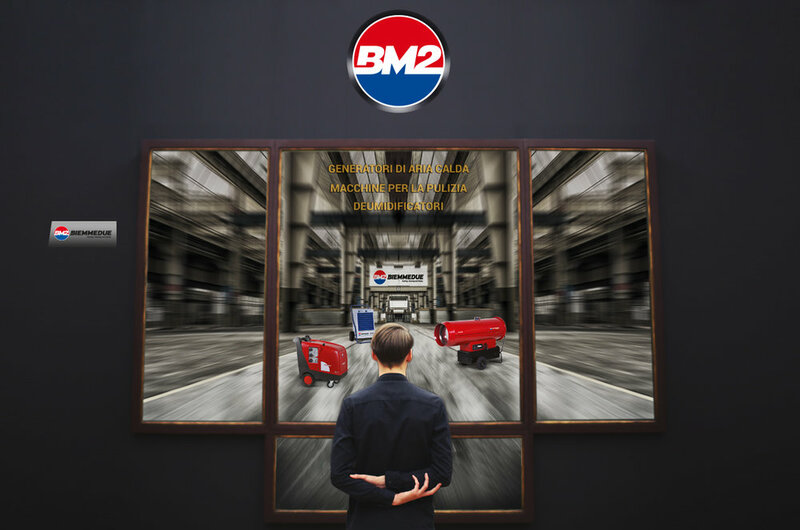 Through consideration given to its clients in the construction industry, in protected agriculture, in animal breeding, in auto service and many other sectors, Biemmedue produces warm air generators, dehumidifiers and industrial cleaning machines, delivering their best in every use and application. This is achieved because in the production of these products, the high standard of quality is ensured through the constant innovation of the production and assembly plants. Furthermore, particular attention is given to the choice of suppliers of materials and components, which follows the company policy of preferential “Made in Italy” origin. Astringent controls are implemented from the reception of materials and components, through each phase of processing, until the final test which is carried out on 100% of the production. This, combined with a watchful eye on the markets and on all the related activities, and the capacity for innovation and development of its production, make Biemmedue the ideal partner for all professionals who share the imperative principle of working at their best, using the best instruments. For this reason, Biemmedue opens its doors to the world of antiques, modernities and collectibles, offering its products to all those involved in the sector, from gallerists to restorers. In fact, BM2’s range of products are ideal for this type of activity which requires maximum precision and meticulous attention to details, and in which there is no room for error. From heating workshops with small/medium warm air generators, to the removal of surface sanding and scraping byproducts (vehicles, complements, etc…), to treatment through the use of our cold and hot water pressure washers, to humidity control through dehumidifiers in environments in which this plays a fundamental role and can become a potential danger to the work itself (such as for example in art galleries and exhibitions of objects which are sensitive to humidity), Biemmedue products signify excellence and are perfect partners to achieve impeccable results in all aspects.